I know, right? What a boring topic. Asking whether or not glutamine is good for cognition is like discussing the health points of water. The long-&-short of it being: You just need it. Glutamine is the most abundant amino acid in the body, serving a variety of key roles–most notably protein synthesis. Yet, some nootropic users are exploring the nootropic potential of this conditionally-essential amino acid under the belief that its metabolic benefits may help to enhance cognition. I will say that without glutamine cognition would be in grave danger. But does that mean we need to supplement it? Let’s read the review to find out. TL/DNR: Glutamine is a conditionally-essential amino acid, meaning that while the body produces it naturally, dietary glutamine is also required for optimal functionality. As a post-workout compound, glutamine is popular for its role in protein synthesis. However, as a nootropic, the compound only questionably qualifies (under certain conditions of cognitive impairment). Is Glutamine a Good Nootropic? You eat the glutamine, then suddenly your memory paints for you your entire history, dating back to the minute you were born (the minutes before you were born? ), while you aggressively try to stay awake. That’s how the glutamine works, right? 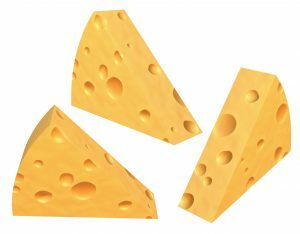 Finally: cheese qualifies as a nootropic! Of course, glutamine doesn’t do any of this–otherwise we’d all have superhuman memory & relaxation powers, given that glutamine is found in various common dietary plants & proteins: e.g. meat & poultry, eggs, cheese, cabbage, beans, legumes, nuts. Glutamate & GABA are two neurotransmitter compounds essential to a number of basic cognitive functions. In fact, glutamate is the most abundant neurotransmitter in the body, believed to facilitate basic memory & learning processes. 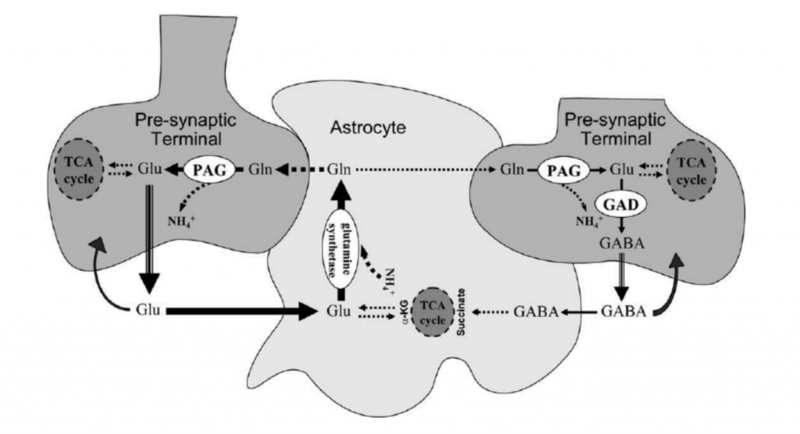 And glutamine aids these chemicals through the glutamate/GABA-glutamine cycle, a process that occurs between neurons & astrocytes–cells that release glutamine for neurons to uptake & utilize for the production of glutamate & GABA. When these neurotransmitters are released, astrocytes uptake them to keep the cycle going (as illustrated above). Thus, when glutamine levels are down, the cycle derails, glutamate & GABA levels go down, and cognition & memory decrease. 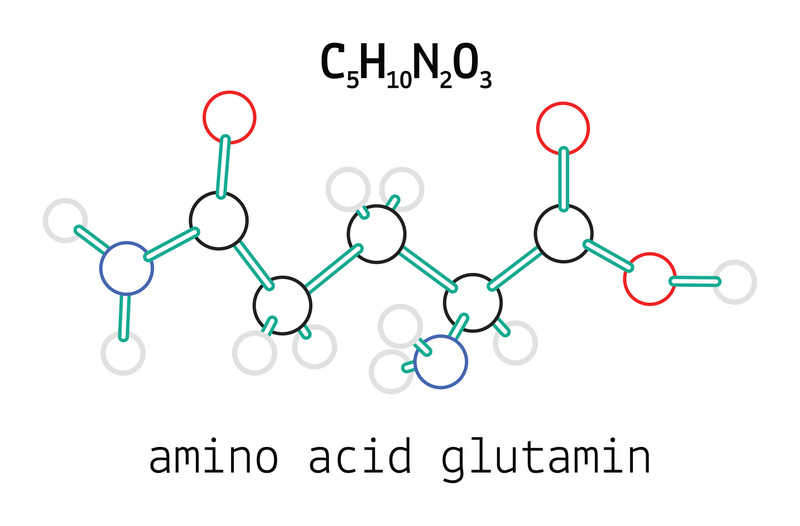 As an amino acid, L-Glutamine is involved in a number of anabolic protein processes. For this reason, many bodybuilders, weight trainers, athletes, etc. supplement this amino, alongside other protein builders, to help expedite & enhance muscle recovery. Consuming glutamine after working out (as you’ll learn below) may support maintained or enhanced cognitive functions in otherwise cognitive diminished states. But what about general cognition? Theoretically, glutamine supports memory & relaxation due to its supportive role of glutamate (memory) & GABA (relaxation). However, based on current research, glutamine only seems to maintain cognition, and may actually have negative health effects if consumed excessively. Given that glutamine is already adequately produced by the body, I’d venture that glutamine supplementation doesn’t have much of a nootropic benefit–but is worth consideration under conditions of heavy exercise and/or diminished brain states. To confirm the role of glutamine in the glutamate-GABA-glutamine cycle this study employed a nuclear magnetic resonance spectroscope in observance of brain cell metabolism. In 8 volunteers the noninvasive approach identified 3 established pathways for neurotransmitter glutamate repletion, of which glutamine played an important role. The most notable finding: “Up to 30% of the glutamine transferred to the neurons by the cycle may derive from replacement of oxidized glutamate by anaplerosis.”—i.e. replenishment of cycle intermediates. No nootropic dosage has been officially established, ranging anywhere from 0.5 to 15 g in the research. Sports nutritional glutamine supplements supply 1 to 5 g daily dosages. Powder glutamine is the popular nootropic & sports nutrition form, but is also available in capsules (~500 mg per serving). 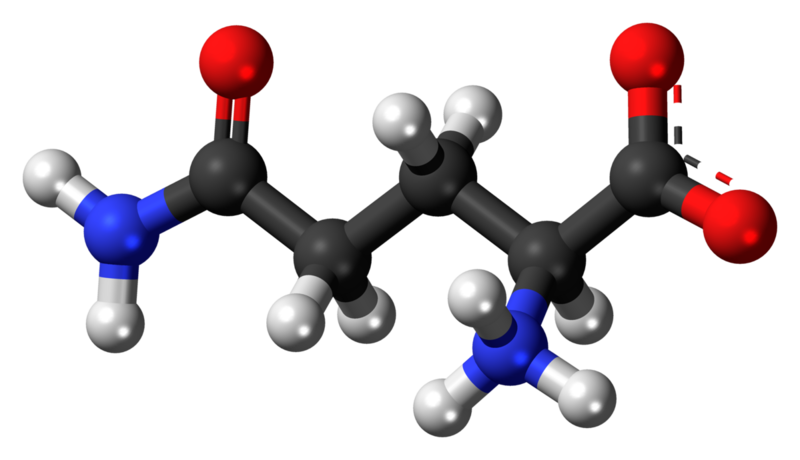 The conversion of glutamate to glutamine helps clear neurotoxic ammonia, providing significant neuroprotection in the brain. However, glutamine also metabolizes to ammonia when consumed in high doses, leading researchers to view high-dose glutamine as the “Trojan horse in ammonia neurotoxicity.” Twasn’t Odysseus but noxiously excessive glutamine that fell Troy! I do not consume glutamine for nootropic reasons, but I take it nearly daily–or whenever I workout, which (to be honest) is not daily. However, I don’t supplement glutamine as a standalone supplement, but rather in a mix of amino acids, proteins, etc. Particularly if I’m in the midst of a “bulking up” workout regimen. He must have great glutamate & GABA levels. Personally, I don’t consider glutamine as a nootropic, but rather as basic nutrition that affects cognition much in the same way that basic vitamins & minerals do. When glutamine is off, cognition is off. Yet, if glutamine is off, then a number of other health nutrients are likely off as well, which may negatively impact cognitive & physical functions. In such conditions, supplementing glutamine isn’t the answer. Correcting your diet is. If I experience brain injury or concussion, I may up my glutamine intake. Otherwise I’ll only continue supplementing amounts that are conducive to building muscle. Labeling glutamine as a “nootropic” is a stretch in itself, based on the presupposition that all nootropics are intended to enhance cognition and not simply maintain it. Glutamine is great for maintaining cognition. Particularly for weight trainers & athletes. For everyone else, glutamine is just basic nutrition. It’s important nutrition, far from being a negligible supplement, but not a compound you should actively seek out to boost your brainpower. There are other, better supplements for that. Glutamine has been my favorite nootropic for 30+ years – great for study and sleep. If you want to see it’s effects take 500 -1000mg with water/juice preferably empty stomach (don’t mix it with other proteins). It will cross the blood/brain barrier easily if taken with water/juice and not mixed with other proteins.